LEE'S SUMMIT, MISSOURI, July 7, 2016 -- The Aircraft Electronics Association announced the recipients of the annual Avionics Training Excellence Award, which recognizes AEA members for their total commitment to training as evidenced by participation in AEA-approved training. 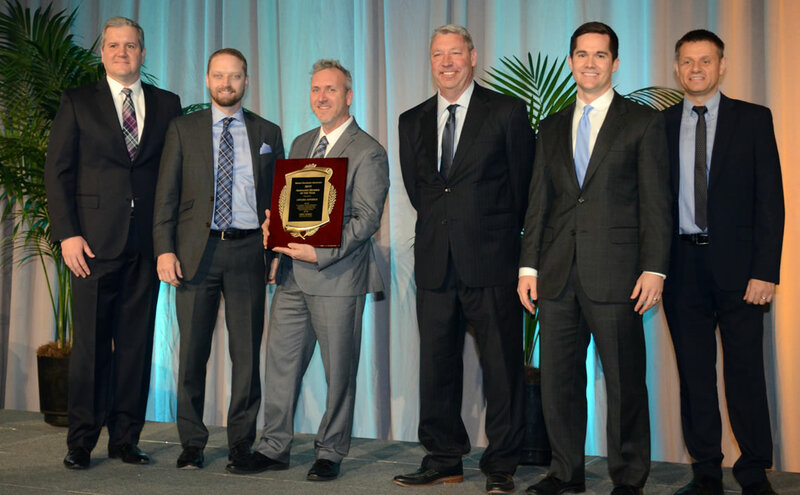 Fifty member companies received the 2015 AEA Avionics Training Excellence Award. 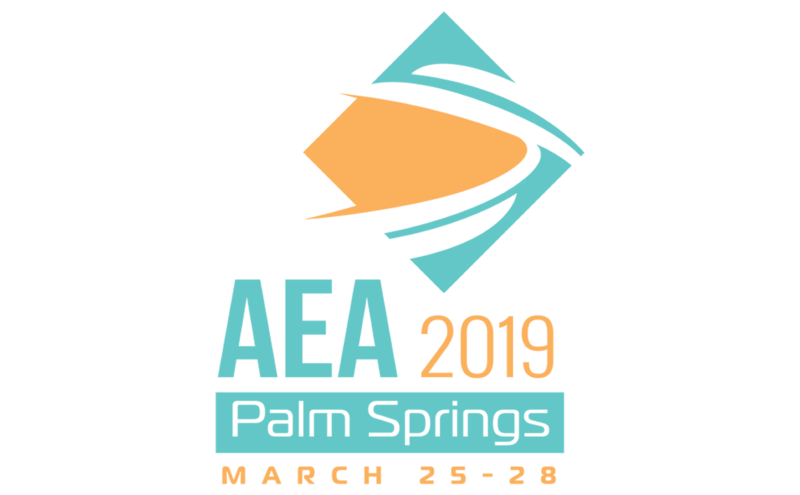 Mike Adamson, AEA vice president of member programs and education, said AEA-certified repair station members are trained far beyond the Federal Aviation Administration requirements and demonstrate a commitment to training few other industries match. 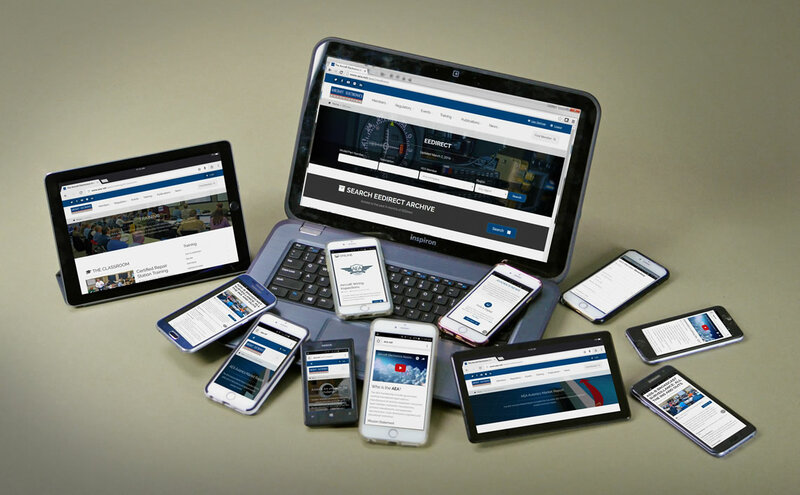 "We see consistent demand for our classroom and online training products and services," Adamson said. "Members rely on the association to meet their approved training program requirements. 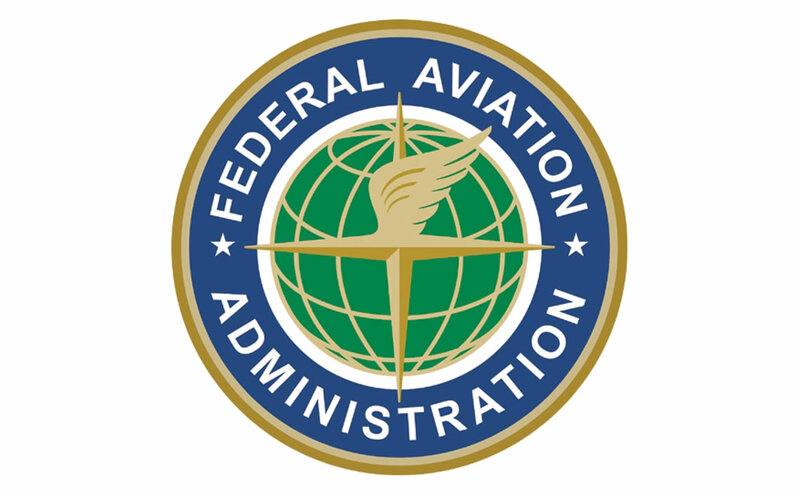 The AEA develops high-quality, cost-effective regulatory and technical training for general aviation industry technicians to meet and exceed the federal guidelines." 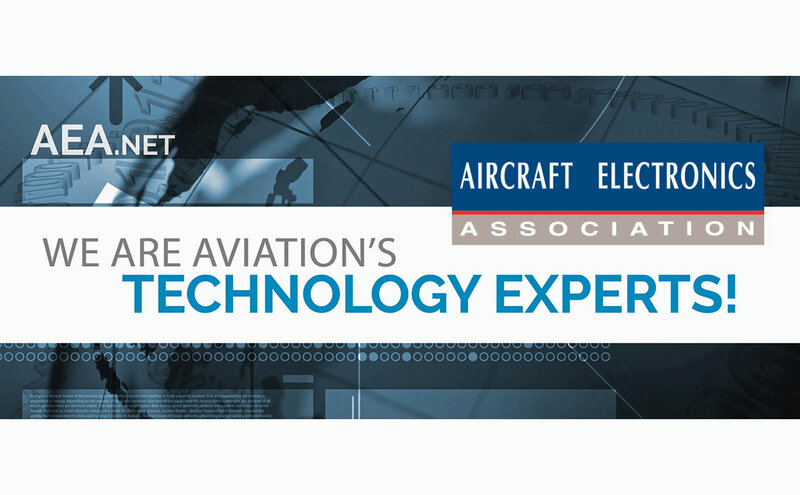 For a member company to be eligible for the Avionics Training Excellence Award, all of its technicians must have completed at least one AEA-approved training event in the previous year, which includes the courses conducted at AEA headquarters; the AEA International Convention & Trade Show; AEA Connect Conferences (formerly known as Regional Meetings); the Avionics News Technical Training Exam; AEA computer-based training; original equipment manufacturer training from AEA associate member companies; and AEA partner training. Absolute Aviation LLC, Edgewater, Fla.
Aero Charter Inc., Chesterfield, Mo. Aircraft and Avionics Sales Inc., New Cumberland, Penn. Arapahoe Aero Avionics, Englewood, Colo.
Atlas Aircraft Center, Portsmouth, N.H.
Aviation Institute of Maintenance, Indianapolis, Ind. Capital Avionics Inc., Tallahassee, Fla.
CE Avionics Inc., Sanford, Fla.
Dyersburg Avionics of Caruthersville Inc., Caruthersville, Mo. Executive Autopilots Inc., Sacramento, Calif.
Flightpath Aviation Services, Brooksville, Fla.
Freedom Air Avionics, Broomfield, Colo.
Gibbs Service Center Inc., San Diego, Calif.
Huron Avionics Inc., Kimball, Mich.
Mayday Avionics Inc., Grand Rapids, Mich.
National Jets Inc., Fort Lauderdale, Fla.
Park Rapids Avionics, Park Rapids, Minn.
Pegasus Technologies Inc., Green Cove Springs, Fla.
Pfizer Inc., West Trenton, N.J. Preferred Avionics & Instruments, Howell, Mich.
PrivateSky Aviation Services, Fort Myers, Fla. Prodigious Jet Services LLC, Lake Worth, Fla.
Quest Avionics Inc., Ocala, Fla.
Southeast Aerospace Inc., Melbourne, Fla.
Sun Aviation Avionics, Vero Beach, Fla.
Tomlinson Avionics of Florida, Fort Myers, Fla.
Top Flight Avionics, Belleville, Mich.
Wilmington Avionics, New Castle, Del. Applications for the 2016 award will be available online beginning in January 2017. For more information about the Avionics Training Excellence Award, visit www.aea.net/training/ate.